MOSCOW (Sputnik) - Serbia will not be imposing any sanctions against Russia or joining the general anti-Russian hysteria amid the international scandal over the poisoning of former Russian spy Sergei Skripal, Serbian Defense Minister Aleksandar Vulin told Sputnik. 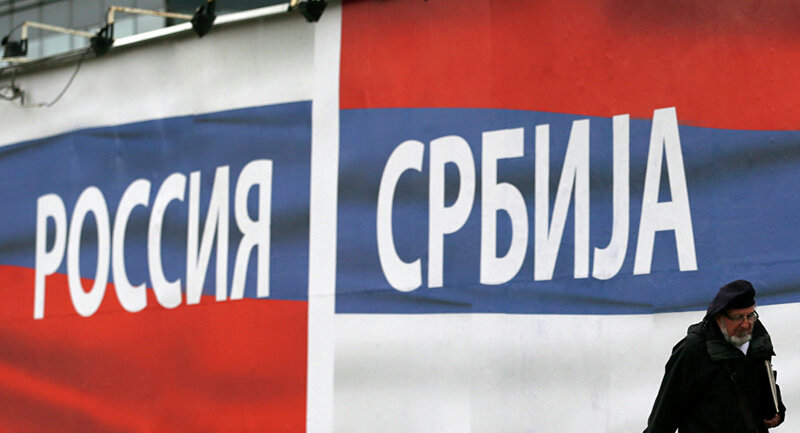 "The Serbian people know better than anyone what it is like when someone accuses you without any proof, that is why Serbia will not join the anti-Russian hysteria over the accusations in Skripal case," Serbian Defense Minister Aleksandar Vulin said. Vulin added that Serbia was the only country to Europe to avoid joining an anti-Russian campaign. Serbian President Aleksandar Vucic does not give in to pressure, the minister said, when asked if Serbia was feeling any pressure from NATO over its ties with Russia. "As long as Aleksandar Vucic remains the commander in chief and the president, Serbia will not impose any sanctions against Russia, will never join anything that is anti-Russian," the defense minister said. The United Kingdom is accusing Moscow of having organized an attack on the former intelligence officer and his daughter on the UK soil. London has ordered 23 Russian diplomats to leave and a number of UK allies have expelled select Russian diplomats in a show of solidarity. 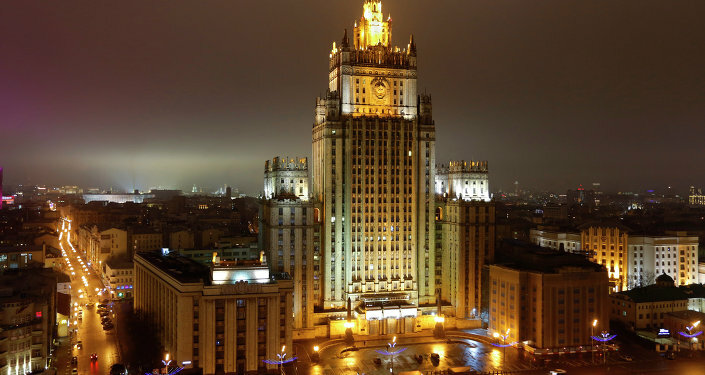 Moscow has denied the allegations of its involvement and offered to join the investigation of the incident. However, its request for the samples of the poison has been denied..